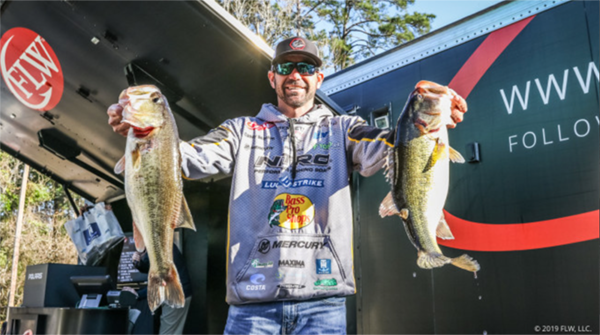 Trophy Bass Company was brought into existence because two fishermen saw a need to bring high quality products with good components to the tournament fishing industry. The high quality products that we wanted to fish with were hard to find and when we did find them they were often sold out in stores. Here at Trophy Bass Company we understand our products are not the cheapest on the market. BUT they are some of the best products on the market. We did not reinvent the wheel, we made the wheel better! If you are looking for cheap go somewhere else. If you are looking for high quality products that puts fish in your boat when money and standings are on the line. You are in the right place.